Webinar Ideas - Do You Need Some? Here are Five! 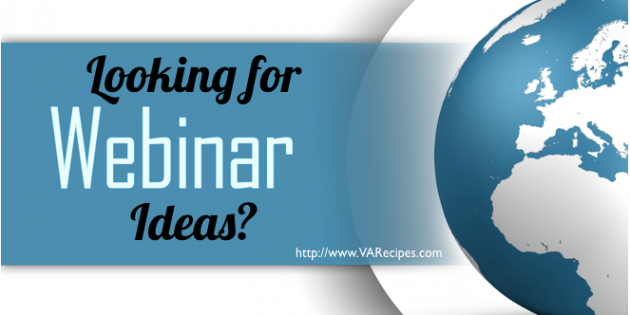 Webinar Ideas – Do You Need Some? Here are Five! Do you want webinar ideas? Let’s define webinars first. Webinars are meetings, discussions, or trainings that are conducted online. For a consumer, these events provide tremendous value. They’re able to learn and access information from the comfort of their laptop or mobile device. For the business owner, they provide a unique opportunity to grow your business by becoming a source of valuable information, a trusted resource, and a memorable brand. They offer an opportunity to sell, promote, and build your business. One of the trickiest components of leveraging webinars as a marketing tool is coming up with a topic idea that resonates with your audience. It can be a difficult balancing act, but with a little brainstorming help and some webinar ideas, your next webinar is bound to be a hit. A case study is a close look at one of your customer’s problems and how your products or services solved the problem. It’s a great way to showcase your company’s strengths and to build a relationship with viewers. The customer participating in the case study might also participate and offer tips or advice. Invite influential partners and complementary business owners to participate in a webinar event. Create a theme that supports you all to share common and relevant information. Inviting other business owners to participate can widen your exposure and introduce your business to new audiences. Additionally, you may be able to earn affiliate income or referral profits from participating businesses. A “how to” webinar can be a brief event. You can cover a specific topic related to your niche. Make sure the topic solves a problem and provides some level of value to viewers. You might also gather several webinars together at a later date and create an information product from them. A webinar series can be a big business builder. Another option is to host a monthly or quarterly question and answer event. Invite people to submit questions in advance. You can answer those questions. 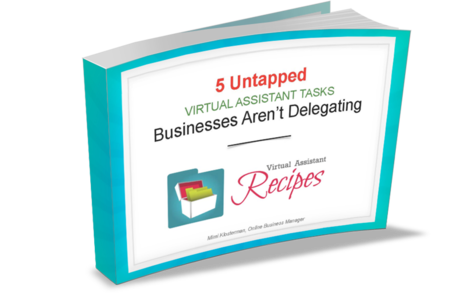 Leave room at the end of the webinar for a few impromptu questions as well. You might also provide transcripts of the event for people who were unable to attend. Depending on your niche, trainings are another great example of webinar ideas. You can show your customers and prospects how to use your products or services. For example, a health blogger might show attendees how to prepare a recipe. Once you’ve identified one or two webinar ideas, the work has just begun. There is a lot that goes on behind the scenes of a successful webinar. The good news is that once you’ve hosted a webinar, or two, you can use that experience to repeat the success again and again. Webinars are a valuable form of content and a great way to market your business.